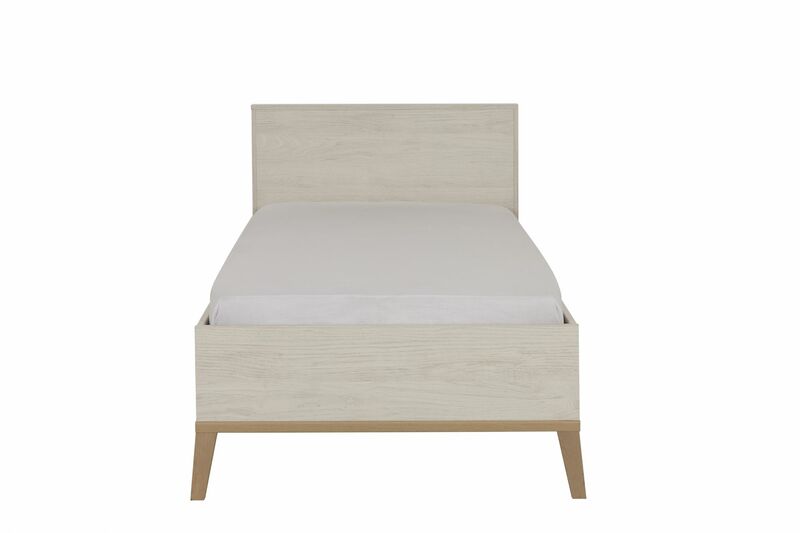 The Alika bed comes in four sizes and is finished with a whitewash and chestnut effect foil. 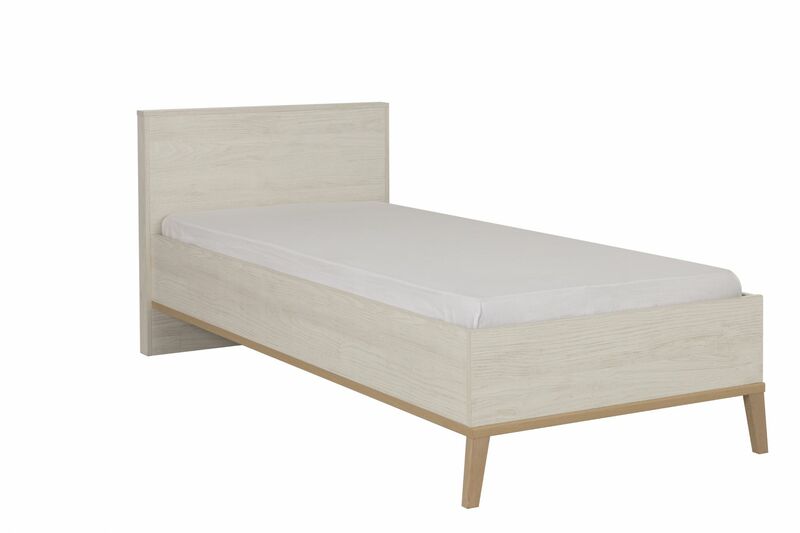 Available in Single (99cm) or large single (129cm) with either 200cm (190 cm UK Standard mattress) or 210cm (200cm EU Standard mattress) Lengths. 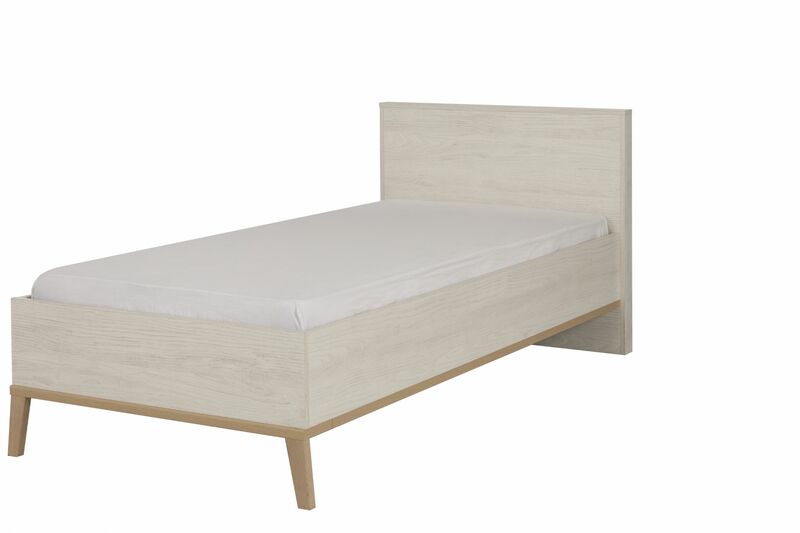 Please ensure that you choose the correct length to match your mattress.